Compagnie Philippe Genty is renowned for it’s unique vision of theatre that expresses and communicates to the inner worlds of our unconscious and our dreams. The company’s success is confirmed by more than 40 years of research, creation and international touring. Compagnie Philippe Genty remains a vital force in contemporary theatre today, speaking a universal language that combines theatre with dance, puppetry, music and singing effortlessly and without pretence. 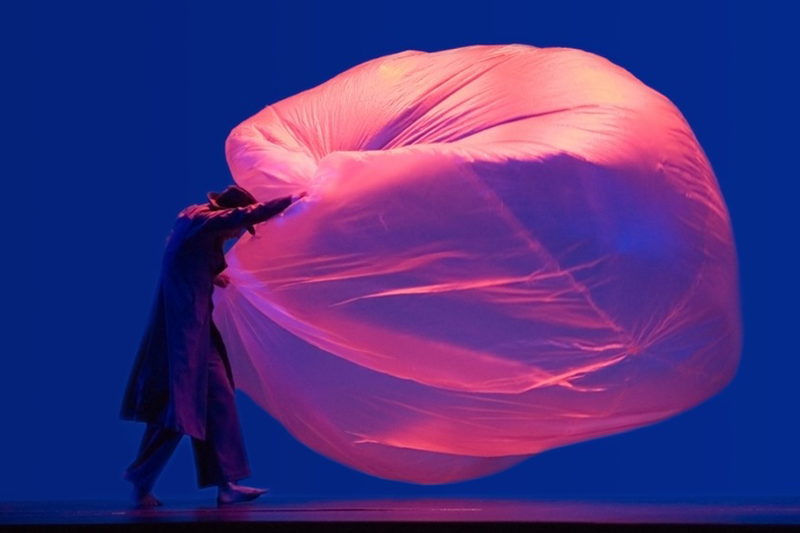 Australian Simon T. Rann has been a performer with Compagnie Philippe Genty for more than 17 years. He is regularly engaged as a teacher of the company’s techniques and processes, giving workshops in many different parts of the world. In this workshop Simon will expose participants to the processes developed by Compagnie Philippe Genty including the manipulation of puppets, objects and materials, the creation of movement and choreography and the use of personal memory as a resource. Presented by Carriageworks and Erth.